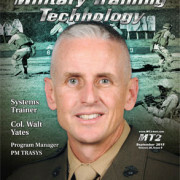 Warrior Trail Consulting LLC was selected for Military Training Technology Magazine’s 2015 Top Simulation & Training Companies list. The list features companies from around the world that have made a significant impact on military training and simulation industries across a vast array of technologies. Warrior Trail now offers Multi-hit Ballistic Board Inserts suitable for Back Packs and Business Portfolio Cases. 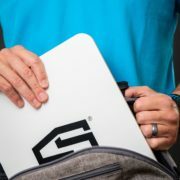 Inserts are designed to offer protection against handgun munitions up to .44 Magnum (NIJ Level IIIa compliant), and are easily concealed in Pack Packs, Brief Cases, Messenger Bags, and business portfolios. Manufactured by ShotStop Ballistics LLC using Duritium® life-saving ballistic technology. Ballistic Boards available in Rigid and Soft Armor Models. Call for details and pricing. Holiday Sale on Training and Ballistic Plate Prices. Save 10% on training and ballistic plates ordered from our website from Christmas Day through 5 January 2018. Warrior Trail’s website meets PCI data security requirements by passing SecurityMetrics Vulnerability Assessment. Thanks to the hundreds of visitors who visited the StopStop Booth to see our Non-Ballistic Training Plates, innovative Vest and Plate Carriers, and advanced technology ultra-light ShotStop Ballistic Plates. ShotStop body armor plates and ballistic protective materials use patented Duritium ™ technology to provide the lightest NIJ certified Level III (0101.06) available on the market. Warrior Trail will join ShotStop at the 2017 IACP Exhibition in Philadelphia 21-24 October. 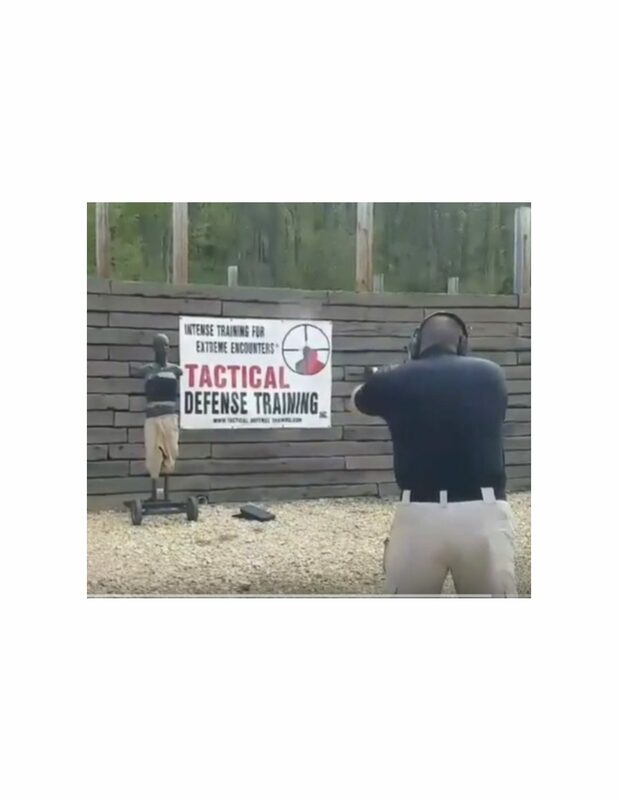 See our Non-Ballistic Training Plates, innovative Vests and Plate Carriers, and advanced technology ultra-light ShotStop Ballistic Plates. Register to win a WarriorTrail Active Shooter Response Kit, including plate carrier and ShotStop Ballistic plates. Often a video is worth 100,000 words. The ShotStop NIJ 0101.06 Level III+ ballistic plate takes incredible abuse. Over 50 rounds and not one penetration! Seeing is believing: Tap the Image to view the video.